The CCRA’s Kregor Peak, Bald Peak and Highland Peak are interconnected using a digital microwave radio system. This interconnected system predates the Internet and EchoLink and provides an extremely reliable linking system for Contra Costa County. The CCRA uses EchoLink for amateurs to connect to the three CCRA repeaters via the Internet. 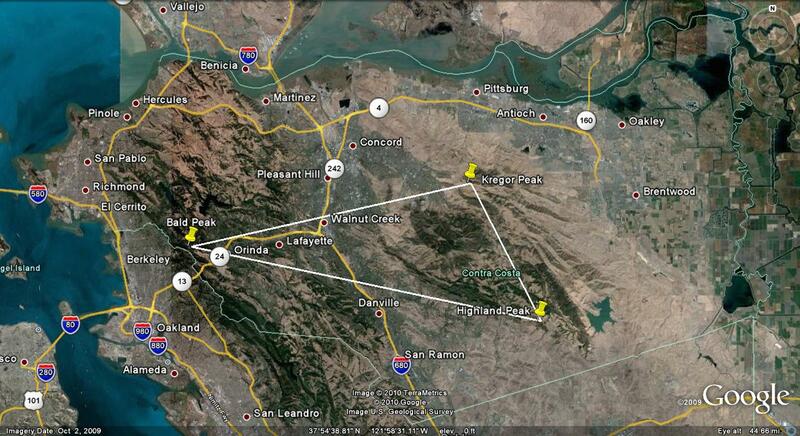 While the Internet is used, the CCRA still depends on radio frequency links for the last mile of repeater linking. If you are interested in connecting via EchoLink, please do so via the WA6HAM-R EchoLink connection. If you have any other questions about how the CCRA is linked or could be linked please feel free to send an email to ccrasysop@gmail.com.